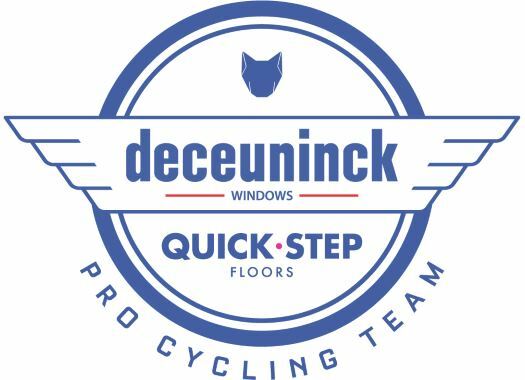 Deceuninck-Quick-Step has announced the contract extension of Fabio Jakobsen. The Dutch rider will remain at the team for two more years. Jakobsen was the most successful neo-pro of 2018 with seven victories with the Belgian team in races like the Nokere Koerse and the Scheldeprijs, as well as in stages of the Tour des Fjords, the BinckBank Tour, the Tour of Slovakia and the Tour of Guangxi. The rider will stay at the team for more two years and his 2019 season will start with the Volta ao Algarve and will continue with Kuurne-Brussels-Kuurne and Paris-Nice. "I am very excited to continue with the team until at least 2021," Jakobsen commented. "Deceuninck – Quick-Step is the team to be in, as I can learn so much and make important progress here. "In the future, I want to be one of the best sprinters in the world and win big races, and Deceuninck – Quick-Step is the squad who can help me reach all these goals. I'm living the dream with the best team in the world and I'm grateful for the trust and the support I continuously receive." Deceuninck-Quick-Step's CEO Patrick Lefevere explained that this was an easy decision. "To say that we were impressed with Fabio's first year with us would be an understatement," he explained. "To beat some of the peloton's fastest and experienced sprinters shows that you possess not just the skills and the talent, but also the confidence and ability to take the right decision at the right time. He's got a bright future ahead of him and we're happy he decided to continue building it as part of our team."